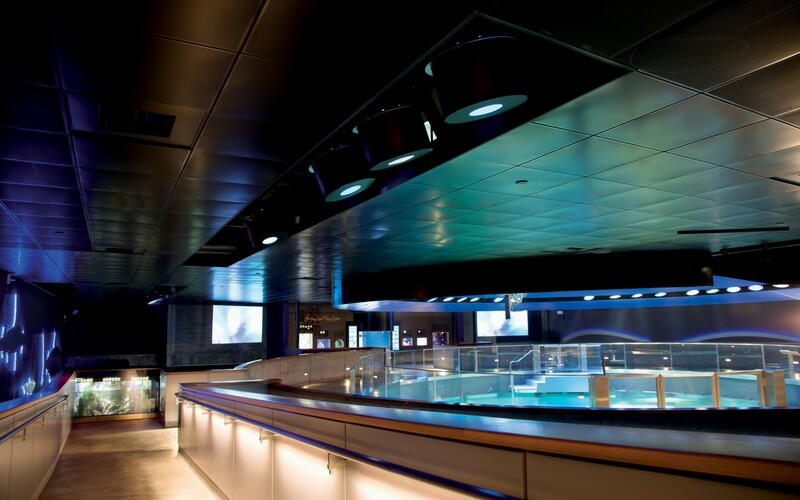 The landmark New England Aquarium (NEAQ) recently completed an ambitious six-year renovation, which included modernizing its antiquated lighting scheme. The new lighting scheme, designed by firm Available Light, has reduced maintenance and energy consumption, while also improving animal care and limiting algae growth. The new scheme has also enhanced the viewing experience of the popular Giant Ocean Tank, which now has three times the amount of animals it once held. Available light replaced the non-dimmable 400W metal halide lamps mounted above the surface of the water, replacing them with 10° and 20° Lumenbeam XLarge luminaires. 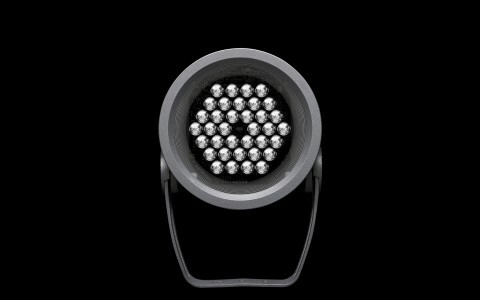 With deep snoots to limit glare, the new LED fixtures are sleeker and less obtrusive than the old HID lamps. Narrow beams of light penetrate the water creating a dynamic, sparkling effect as the fish swim in and out the light. The designers used a custom WGB color mixing system (white, green and blue) to accentuate the water and limit the growth of algae. By subtly modulating the white, blue and green, the NEAQ can now enhance the shifting nature of water environments. Available Light used a marine-grade, corrosion-resistant coating, to maximize the luminaires' resistance to this harsh, saline environment. 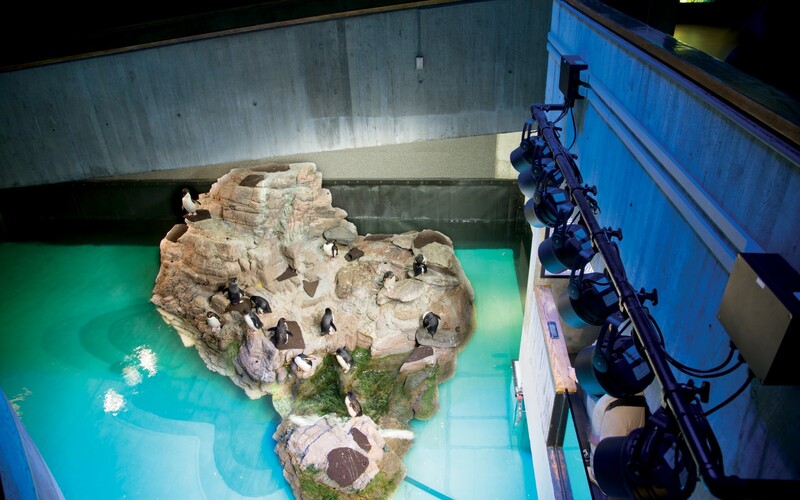 Available Light used 10° and 40° 4000k Lumenbeam Large fixtures to give the penguins a separate zone of lighting and control. As the star attraction, the NEAQ's penguins now have their own lighting scheme, complete with long sunsets. The overall flexibility and effect of the design has revolutionized the entire structure, turning it into a modern, 21st century aquarium. The designers used custom White, Green, Blue color mixing to highlight the aquatic life and curb the growth of harmful algae. 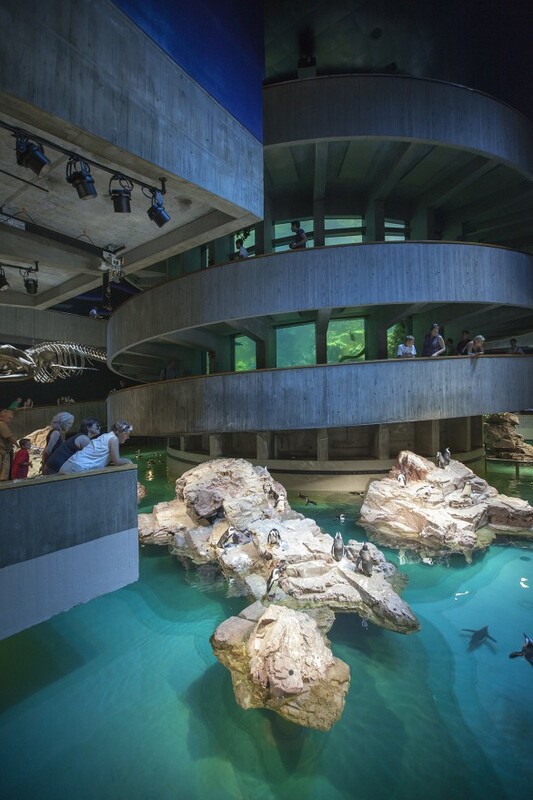 Using custom (WGB) luminaires, Available Light created a new lighting scheme for the New England Aquarium, which improves animal care, visitor experience and control, while cutting energy consumption and costs. The design concept for the Giant Ocean Tank was to add a sense of theatricality by highlighting the animals and coral reef with dynamic, enhanced naturalistic lighting. 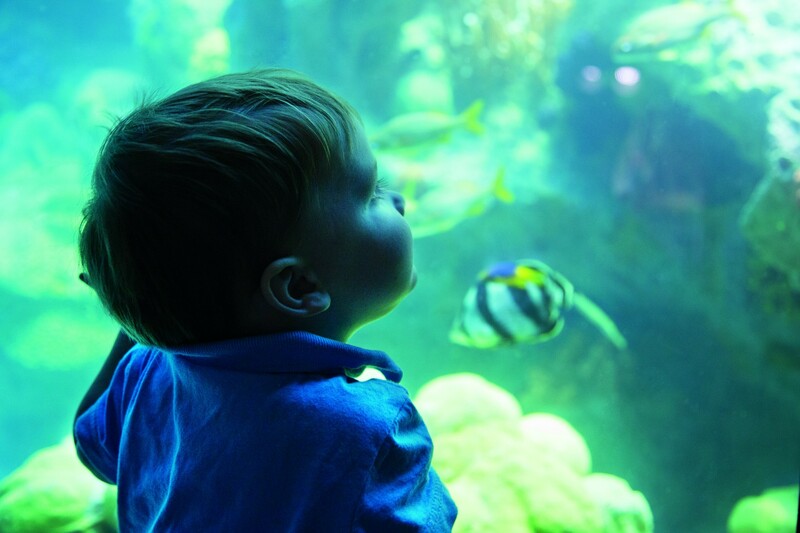 Connecting the city of Boston to its waterfront, the New England Aquarium (NEAQ) has been a premiere tourist attraction and resource for public education and marine conservation for nearly 45 years. 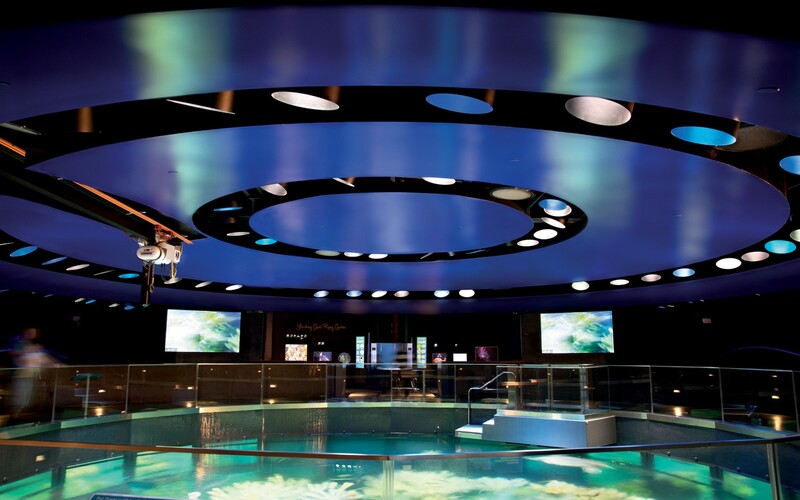 Designed to provide a unique underwater experience for visitors, the NEAQ's four-story Giant Ocean Tank (GOT) was once the largest circular salt water tank in the world, its revolutionary design influencing aquaria around the world. 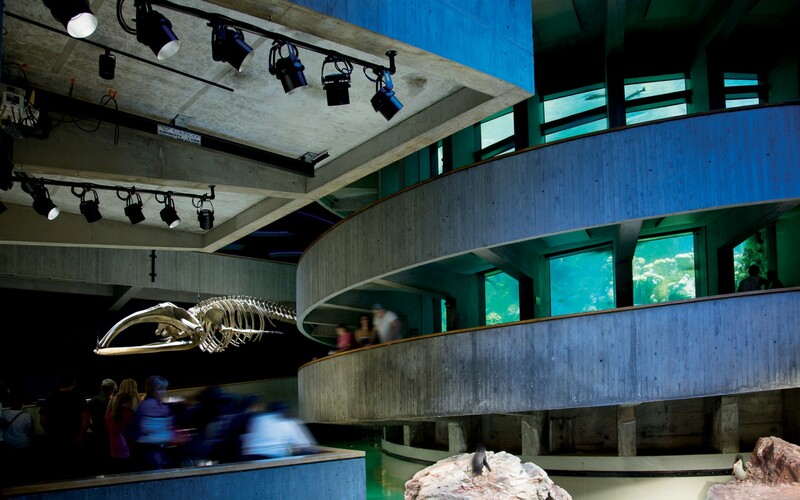 Time, however, had started to take its toll, prompting the Aquarium to undertake a six-year, $43 million renovation project. 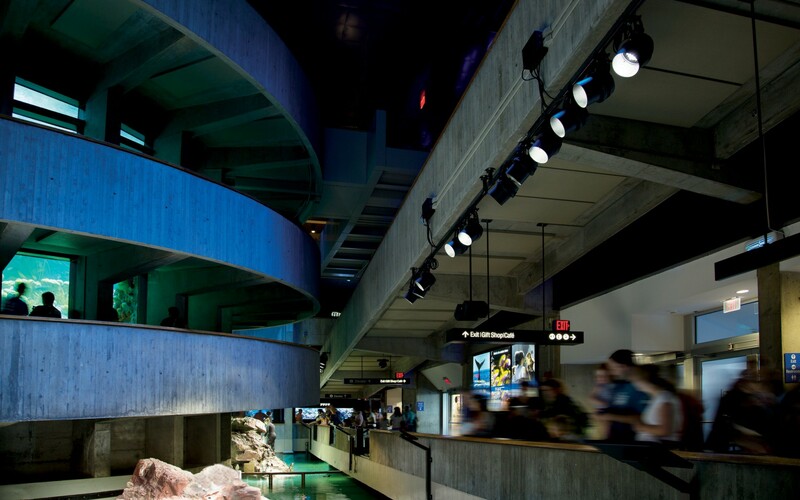 As part of this ambitious renovation, the NEAQ turned to designers Available Light, who were charged with modernizing the building's lighting design. The challenge for Available Light was to provide lighting for the GOT that: did not contribute to algae growth in the water; reduced maintenance and energy draw; improved animal care; and above all, enhanced the viewing experience. "The design concept for the Giant Ocean Tank was to add a sense of theatricality by highlighting the animals and coral reef with dynamic, enhanced naturalistic lighting," says Matt Zelkowitz, Assoc. IALD, LC Principal at Available Light. 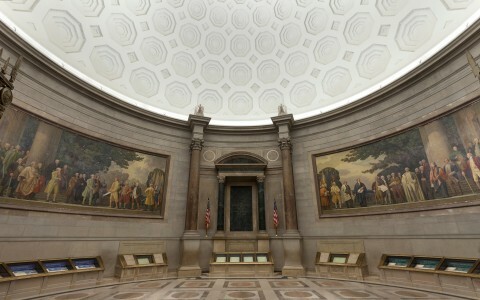 To accomplish this, Available Light replaced the non-dimmable 400W metal halide lamps mounted about the surface of the water, replacing them with 10° and 20° Lumenbeam XLarge luminaires mounted in a new dome ceiling over the GOT. "Very narrow spots suggest fingers of sunlight penetrating the depths, while wider beam pattern fixtures of light are interspersed to fill out the composition," Zelkowitz says. "Because the currents cause the fish to always swim in the same direction, the fish are always swimming into the light." 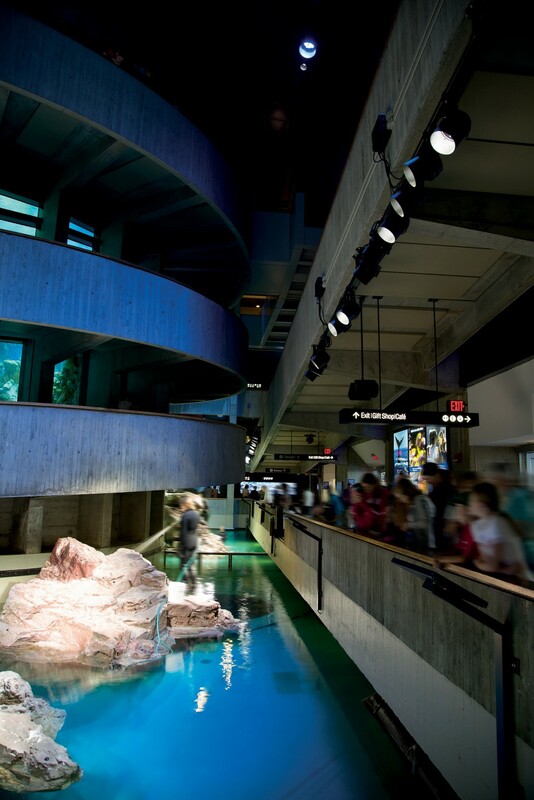 The old HID lamps had also impeded the view from the top level, causing unnecessary glare throughout the structure - as well as making it difficult for NEAQ staff to access the tank. 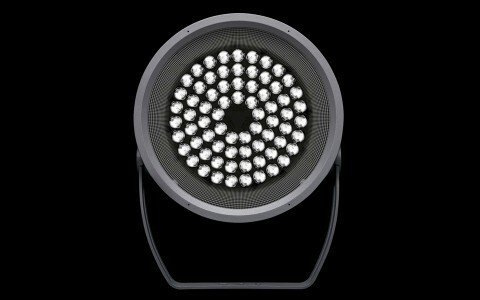 The new LED fixtures are sleeker and less obtrusive, with deep snoots limiting glare. Equally important, however, is the long-life expectancy of the fixtures, which will help reduce maintenance and relamping costs. To maximize these savings, Available Light used a marine grade corrosion-resistant paint coating. 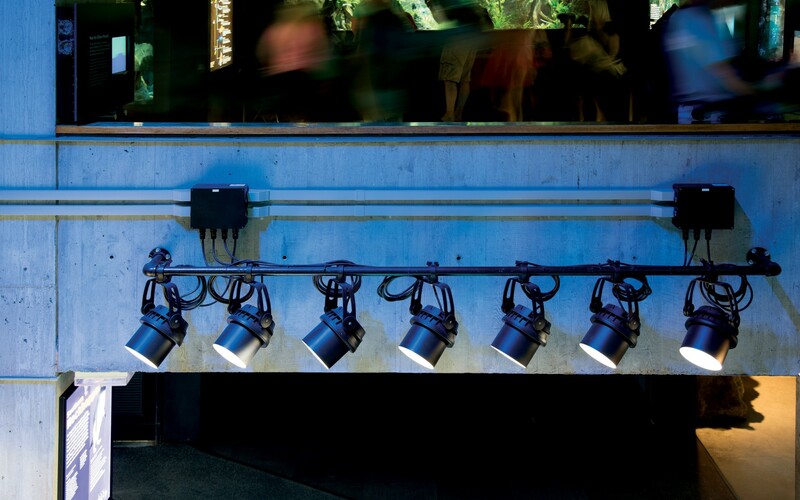 "The Lumenpulse luminaires offered the right form factor, size, performance, DMX control, and price," Zelkowitz says, adding that it didn't take long to realize LED technology was the way to go. "The smaller size, custom programmability, high efficiency, and optical performance made LED the clear choice." To further enhance the viewing experience of the GOT, and ensure the well-being of the creatures within, Available light settled on a unique color mixing system based on cool 5700K white, blue and green. "We learned that higher color temperatures are less conducive to algae growth," Zelkowitz says, explaining that extensive tests were undertaken to find the best color mixing system. Ultimately, the traditional ‘R' component of an RGB luminaire was replaced with white LEDs, resulting in custom programmable WGB fixtures. "Red light did not really penetrate or affect the water, but both standard blue and green were magical in terms of manipulating tonality," Zelkowitz says. The added white component meant that the firm could continually vary the light's depth of chroma, thereby accentuating the visual experience. "Subtle modulations of the blue and green fixtures enhance the shifting nature of water environments. Several times during the day, the programming recreates a cloud passing over the GOT," Zelkowitz says. 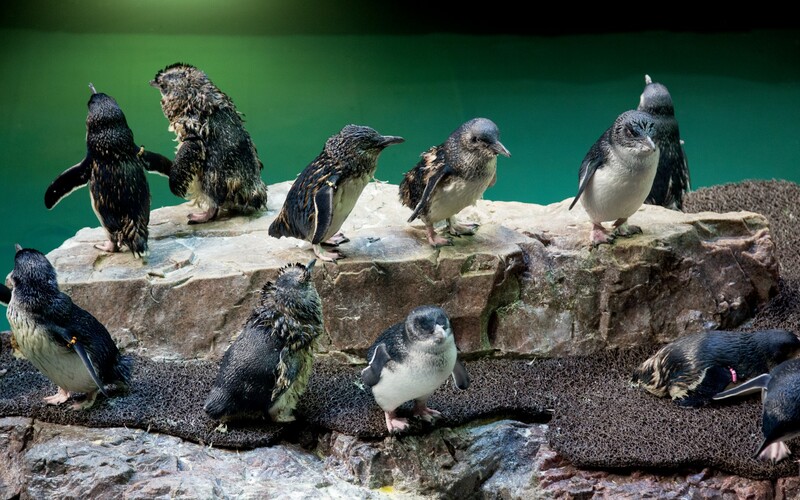 To provide a separate zone of lighting and control for the NEAQ's penguins - who surround the GOT - Available Light used 10° and 40° 4000k Lumenbeam Large fixtures for the penguin tray. 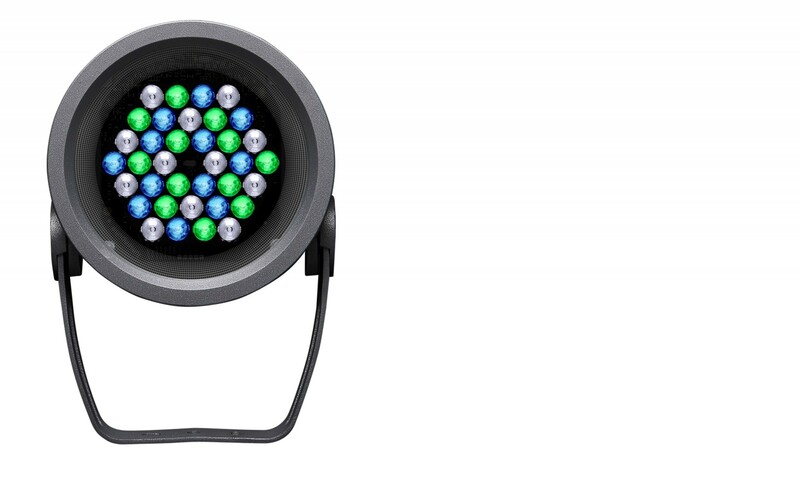 This maximized the output of the LEDs, while still staying close to the color temperatures used in adjacent exhibition areas. 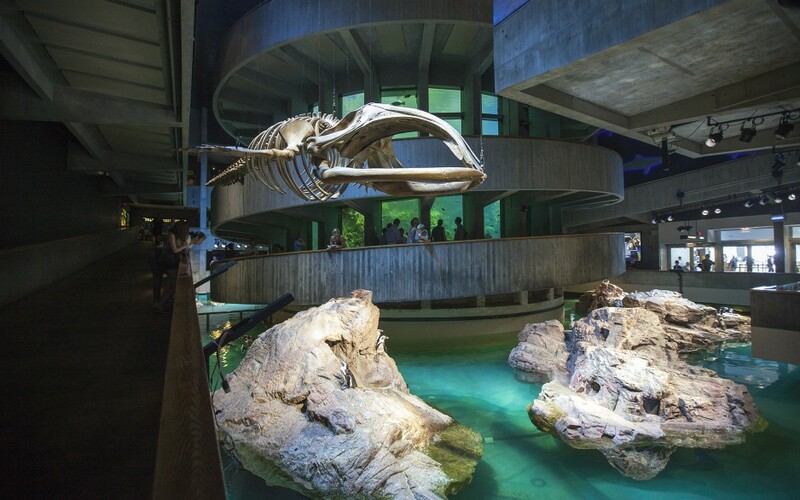 The overall flexibility and effect of the design has revolutionized the entire structure, helping to reconcile the NEAQ's oft-contrasting needs: to continue being a premiere tourist attraction, while also responsible for the welfare of vast array of animals. 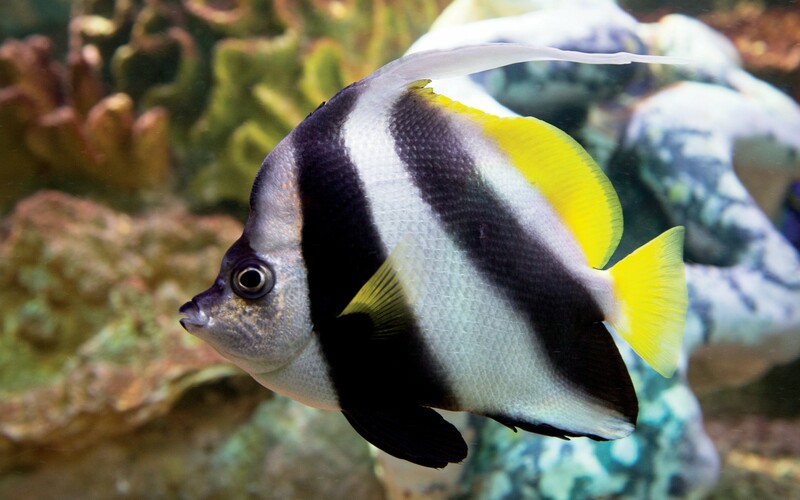 Now home to nearly 2000 swimming creatures (up from 500), the GOT's lighting scheme will no longer impact the well-being of the aquarium's star attractions. "Long sunrise and sunset fades were programmed to provide a more realistic transition for the penguins, which means they can now always get their beauty sleep," Zelkowitz says, adding that for a working show bird, this is maybe the most important thing. "You've got to look good for the morning audience!"